Western science proof that nature is restorative – This. Only This. 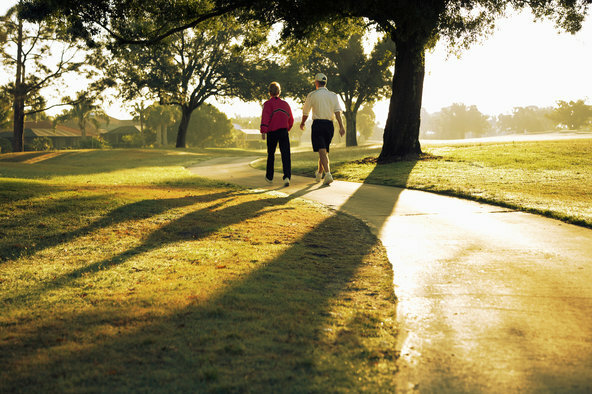 via Easing Brain Fatigue With a Walk in the Park – NYTimes.com. This entry was posted in Health and tagged health and wellbeing;, meditation, Mindfulness, mindfulness meditation, stress, stress control. Bookmark the permalink.